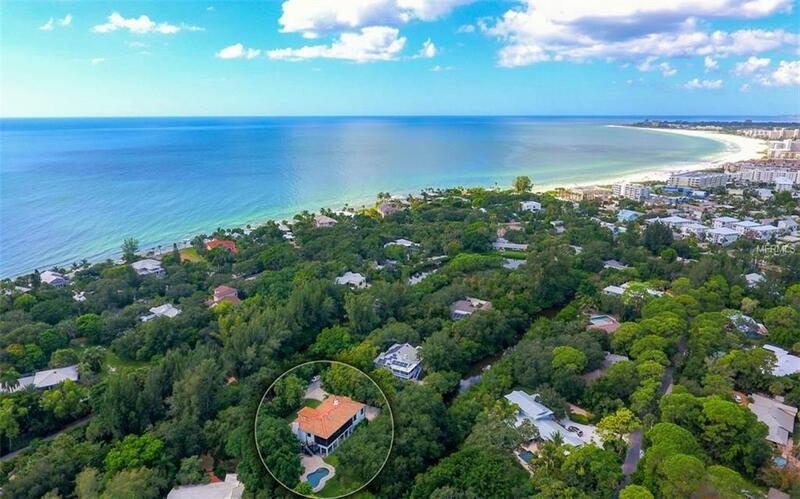 SIESTA KEY - "GATED" GULF FRONT COMMUNITY HOME ON A 24,000+ SF LOT. 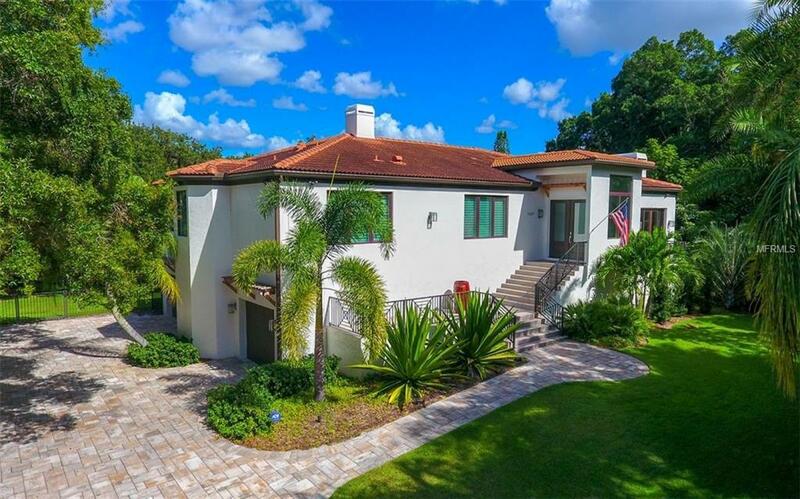 It is possible, a "Gated Siesta Key" property with both "Gulf of Mexico" and "Intercoastal Waterway" access along with "Heron Lagoon" frontage. This stem to stern impeccably remodeled contemporary home has to be seen and fully appreciated (refer to virtual tour / photo's), no detail left out, included but not limited to; "Smart Home" features throughout, stainless appliances, two fireplaces, vaulted ceilings, beautiful marble finishes, impact windows / doors, three "full size" bedrooms, three full bathrooms, separate den / bonus room with fireplace, plank floors, oversized three car garage, first floor play area / recreation space, engineered shaft for elevator when needed, LED lighting throughout, heated pool area with surround pavers, outdoor gas fire pit. 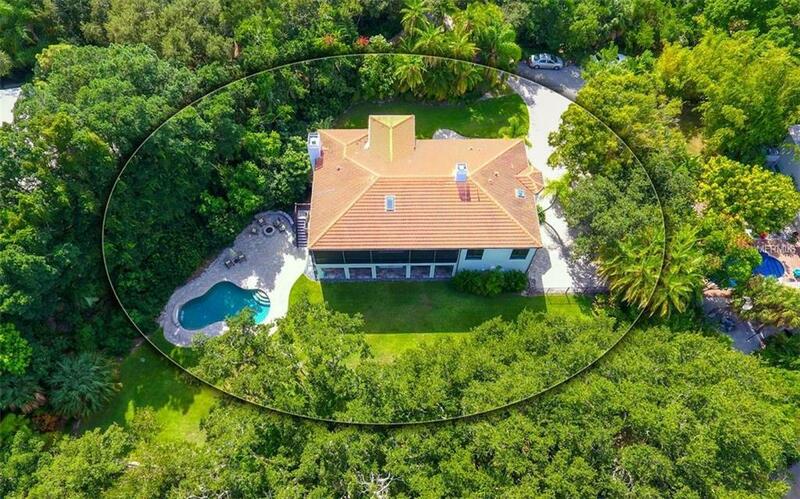 All of this on a very large lot with expansive back yard. 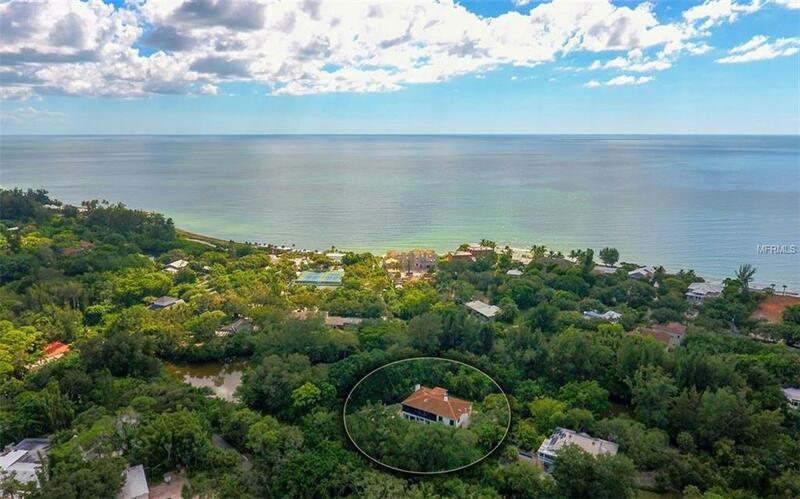 A truly rare setting / property, now ready for your private showing! Additional Water Information The "Sanderling Community" Offers Access To A Private "Gulf Front" Beach Area With Cabanas / Club House. The Community Also Offers A Private Community Boat Dock On The "Intercoastal Waterway". Additional Lease Restrictions All Tenants Must Receive "Board Approval" And Pay A $500.00 Application Fee. Amenities Additional Fees "Gulf Beach Cabanas" And "Private Boat Docks" Available On First Come First Serve Basis For A Set Community Monthly Fee. Pet Restrictions Please Refer To Association Documents Concerning Pet Restrictions.